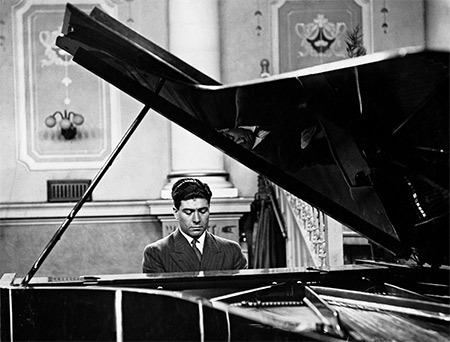 During Geoffrey Tozer's childhood in Melbourne, he came to the attention of one of the greatest pianists in the world, Jascha Spivakovsky, (http://www.jascha.com) whose family had moved to Melbourne from Germany in 1933, vowing never to return. 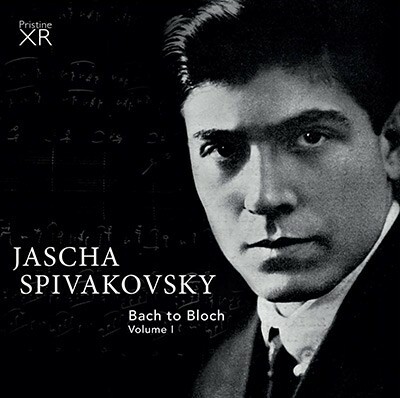 Jascha's son, Michael Spivakovsky, tells the story of how his father awarded first prize to the young Geoffrey Tozer in the first competition that Tozer entered in Melbourne. See: The Weekend Australian, September 5-6, 2015 - 'The soundtrack to a remarkable journey comes to life', by Matthew Westwood.